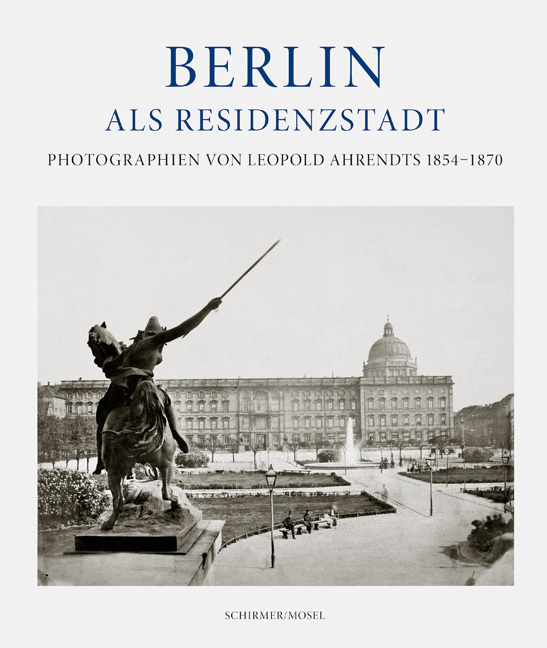 A prominent pioneer of early urban and architectural photography, Leopold Ahrendts documented Berlin’s rapid growth from sedate royal city to modern metropolis in the second half of the 19th century, presenting Berlin in one of its most interesting periods of development. Schirmer/Mosel. With Texts by Eberhard Mayer-Wegelin and Sigrid Schulze. In collaboration with Stadtmuseum Berlin. 240 pages, 199 plates and 12 duotone illustrations. Size: 24 x 28 cm, hardcover. German edition.